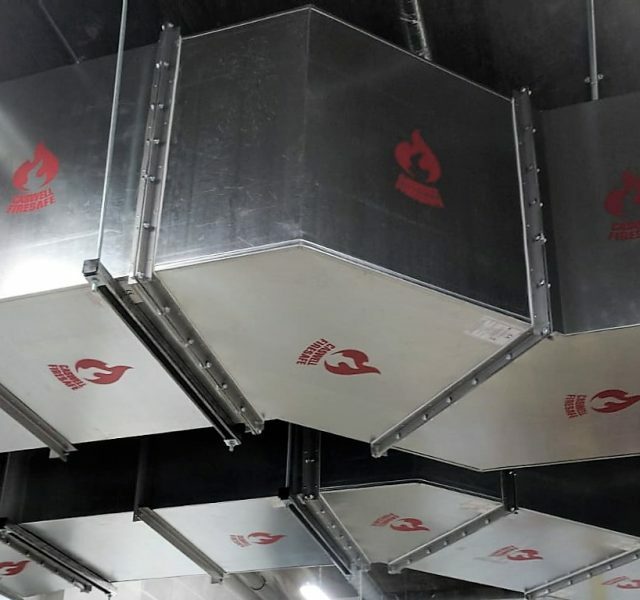 CASWELL FIRESAFE® non-coated fire resisting ductwork systems are classed as Passive Fire Protection and have achieved verified fire resistance to protect against the spread of fire from one compartment to another. 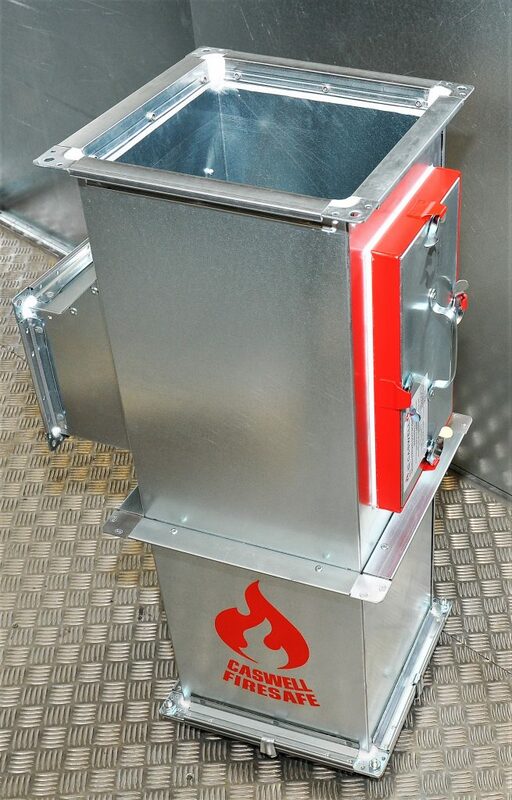 They provide this assurance without the need for enclosures, spray coatings or fabric coverings. Further details can be found on their respective pages in the ‘PRODUCTS’ drop-down menu. 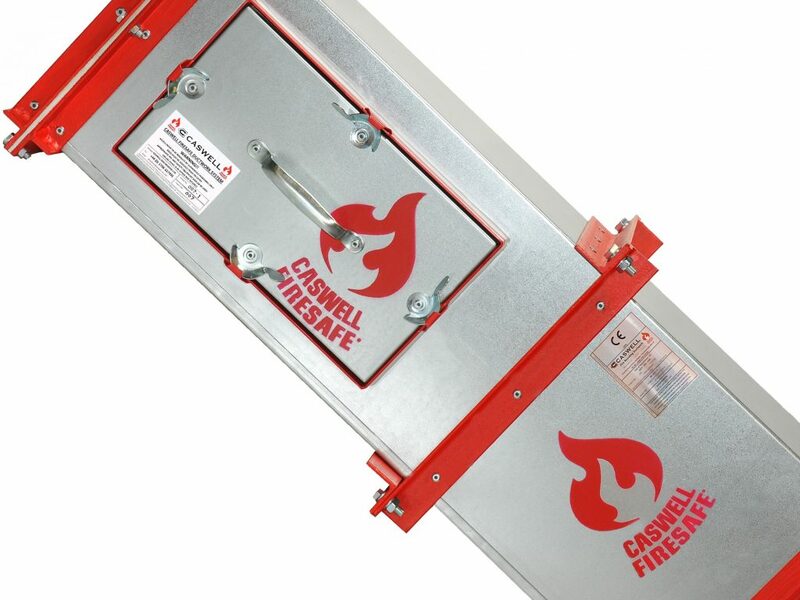 The CASWELL FIRESAFE® system was first developed and tested in the early 2000’s in accordance with British Standard BS476 Part 24 (1987). 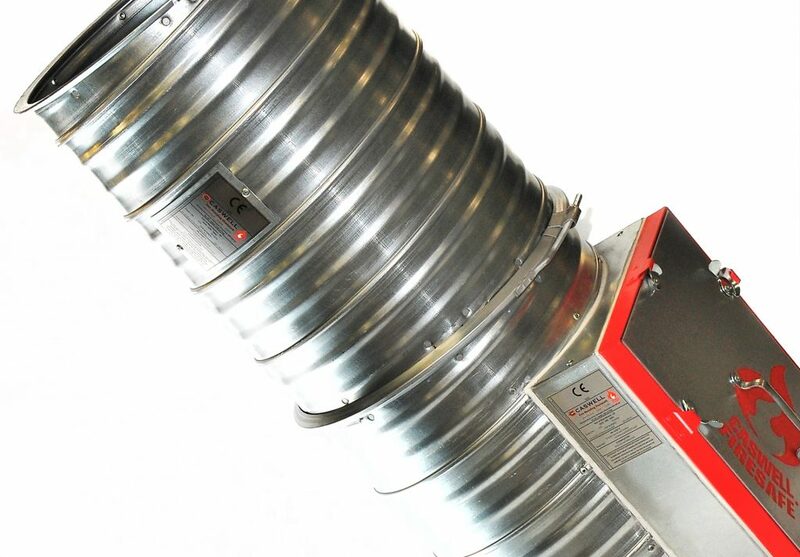 The introduction of harmonised European Standards has seen further range development and testing investment in order to meet UK and European legislation including CE marking. 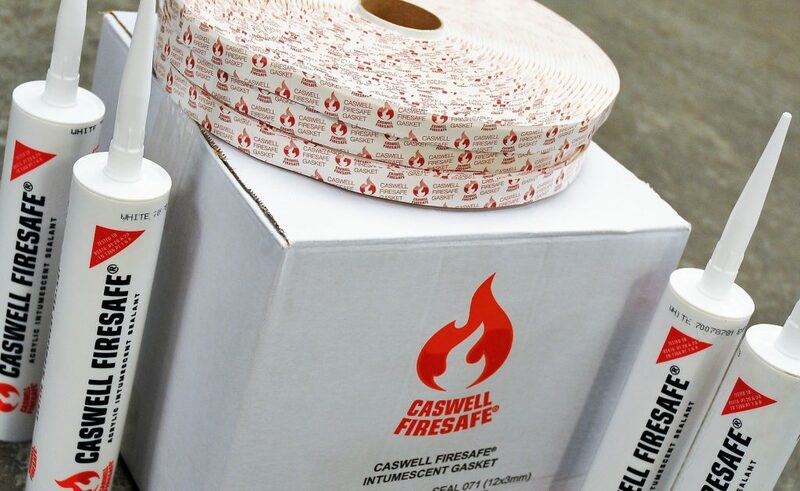 CASWELL FIRESAFE® products are also used for Smoke Control; quickly and safely exhausting smoke and, as an integral part of a pressurised system, prevent it from entering protected escape routes to maximise valuable escape time.